Forecast Pro is proven off-the-shelf software used by organizations around the globe for creating statistically-based accurate forecasts that can be readily integrated into broader planning systems. Designed specifically for business forecasters, Forecast Pro is easy-to-use yet provides state-of-the-art methods and comprehensive tools that have been more than 30 years in the making. Starting at just $1,495, Forecast Pro is affordable, easy-to-use and quick to implement, so it’s not surprising that thousands of companies across a wide range of industries rely on the software for creating accurate demand forecasts. 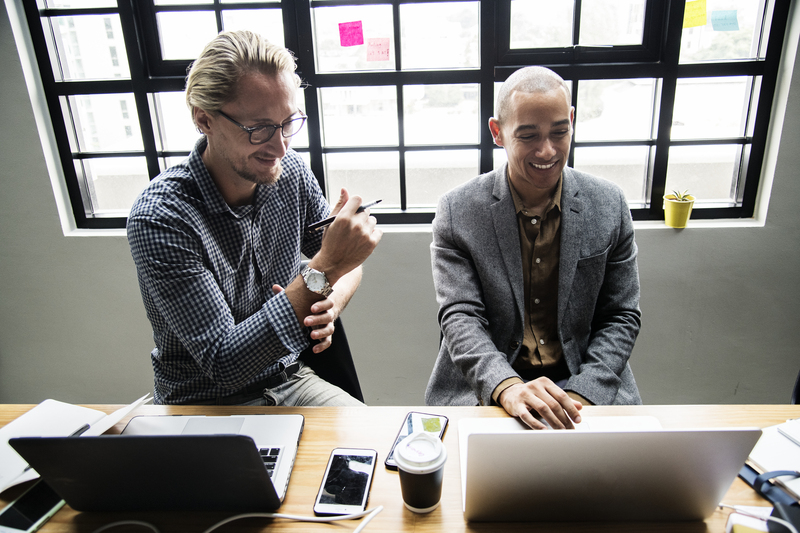 It’s easy for your organization to take advantage of all that Forecast Pro offers as the premier standalone forecasting solution without abandoning your existing ERP or other planning systems. Forecast Pro can easily hook into any other systems or databases that your organization uses, freeing you from the burden of being stuck with a lackluster embedded forecasting module. With 12,000 organizations using Forecast Pro worldwide, our solution is used in conjunction with virtually every system under the sun! Watch the Quick Tour video to see Forecast Pro’s power and flexibility in action. Create accurate and credible forecasts, and efficiently manage your forecast process. 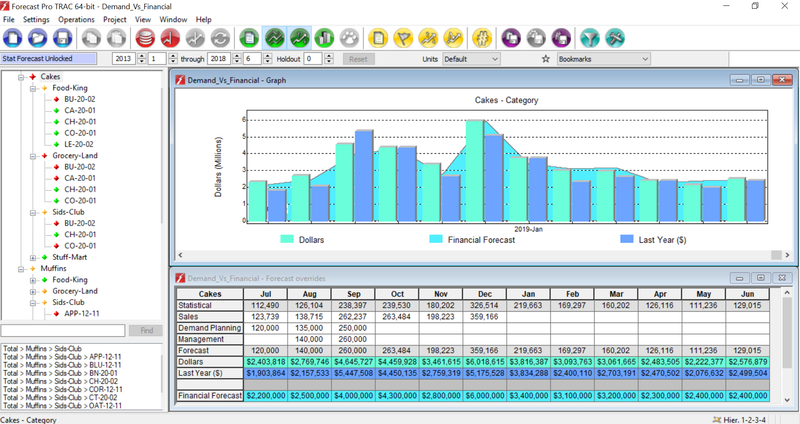 Three editions of Forecast Pro are available to satisfy a range of business forecasting needs. Create accurate forecasts quickly and easily using proven statistical forecasting methods. Follow these quick and easy steps to implement our off-the-shelf software package.